We aim at promoting tourism in India by providing a variety of tour packages to all parts of India with all kinds of travel related services to make your tours memorable and enjoyable. As one of India's biggest travel agency, we provide economical group travel packages, luxury private travel packages as well as hotel reservation in India with 24/7 manned online and hotline services. 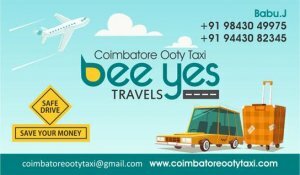 With long experience, our company is successful in offering the best travel related services to its clients.We offer complete, cost effective and customised tour packages, showcasing India's every aspect at its best.